In the early days of reviews on the web (over ten years ago now) much of review management strategy relied on guesswork. We now have concrete research - from the likes of Cornell University and many others - to enable us to be certain of your customer's journey. Even better: we have your feedback. And this is coming through loud and clear: Google - unsurprisingly - is by far the main influence in driving traffic to your website, so that's where you need to make sure you have reviews (and a great score); next, before making contact, they check your own website and you need to look even better there - and have more reviews. Barely a day goes by when we don't speak to a client who says "It's the reviews on our site that are driving new business." Google like reviews - and it's rare for a client of ours to appear outside the Google 3-pack. 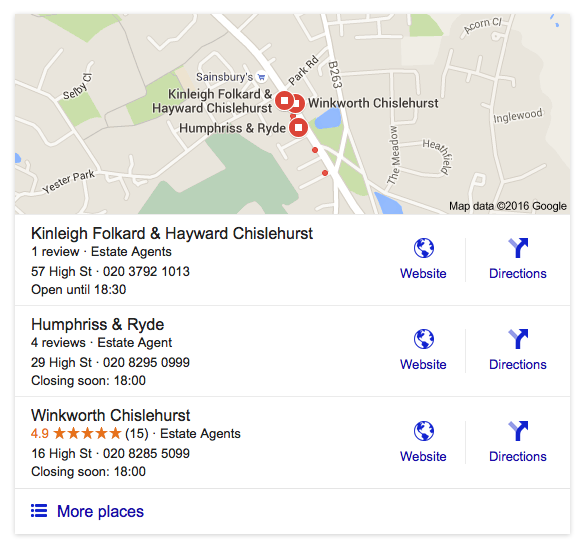 HelpHound's Dialogue is not about SEO, but driving reviews to Google doesn't hurt it! 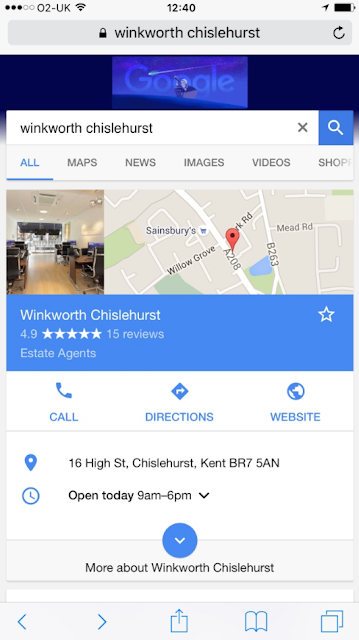 And when Google get around to ranking businesses by score and location they will be ready. 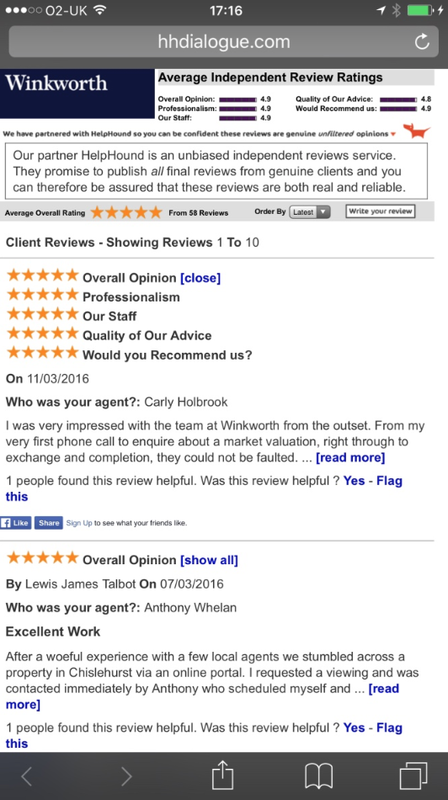 Keep the reviews coming - a business last reviewed a year ago does not create a great impression. And - at this point in the journey - they respond to your call to action (phone or email). 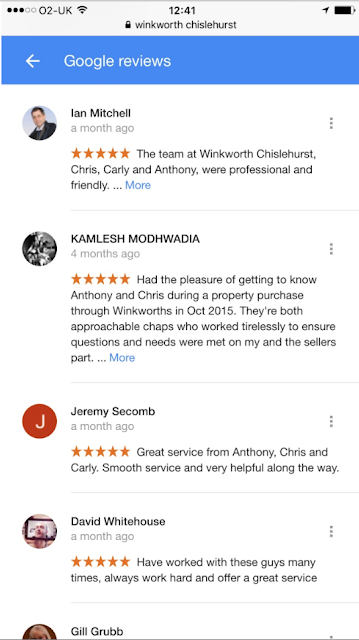 The customer journey is simple: google the business - read reviews. 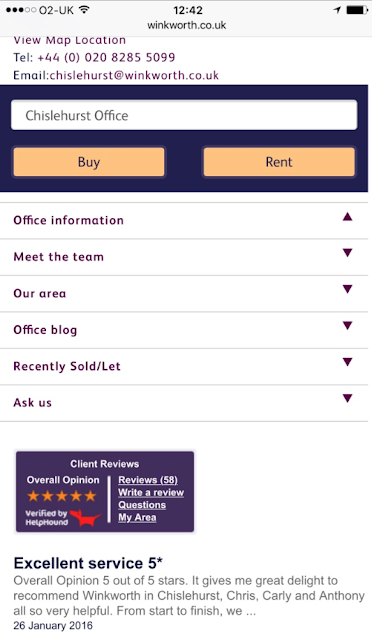 If impressed*: visit business's website. Read more reviews. If even more impressed: make contact. That is why it is so important to ensure a positive presence on both Google and your own website - great reviews (and a great score) on Google will channel your prospective customer to your website where more great reviews prompt them to initiate contact. Note: Of course, if your other marketing is driving visitors direct to your site, the reviews you host there become even more important. *'Impressed': this works both ways. 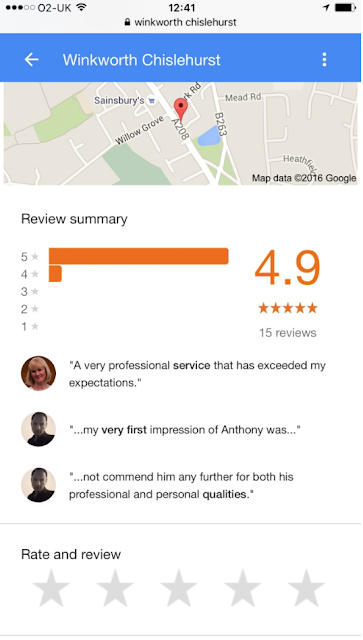 If you have negative reviews (or no reviews) on Google you will be giving your potential customer the wrong impression. Review management is no longer optional for engaged businesses in 2016.